One method of identifying bacteria is to determine the biochemical pathways they utilize. 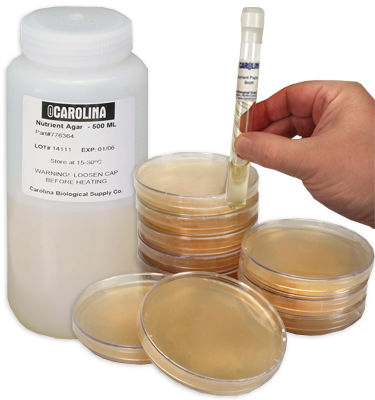 The ability or inability of a bacterium to ferment carbohydrates helps to identify it. Students conduct biochemical tests for dextrose, lactose, and sucrose fermentation.